Multi-MDC answers the question of Who, What, When, Where and Why so you can answer managements question – How do we improve our overall efficiency? 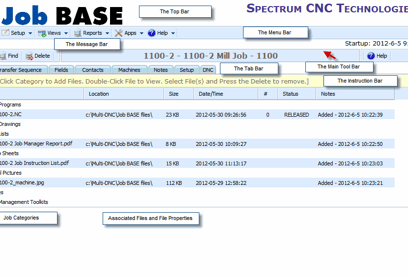 Machine monitoring automatically collects data and provides real-time reporting about what your CNC machines are doing. 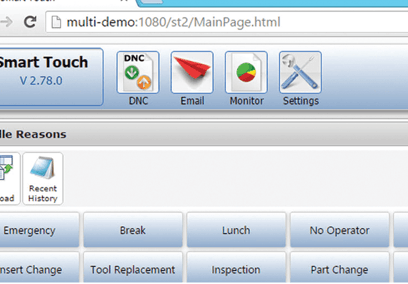 Using a browser from any PC, iPad or Android based tablet or phone, you can see what state your CNC machines are in, track parts and view machine utilization – from anywhere. 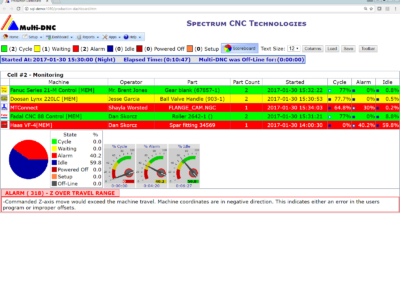 Spectrum CNC can provide machine monitoring support for every machine on your shop floor – new or old. 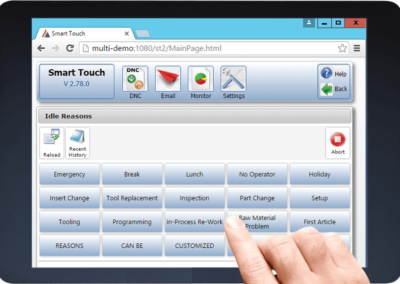 As machine manufacturers offer new models with greater access to data, Multi-MDC can provide expanded monitoring and reporting. 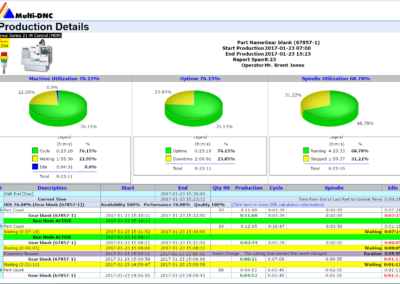 Monitor machine stats – Cycle, Spindle, Waiting, Idle, Alarm, Parts Count and Downtime Reasons. 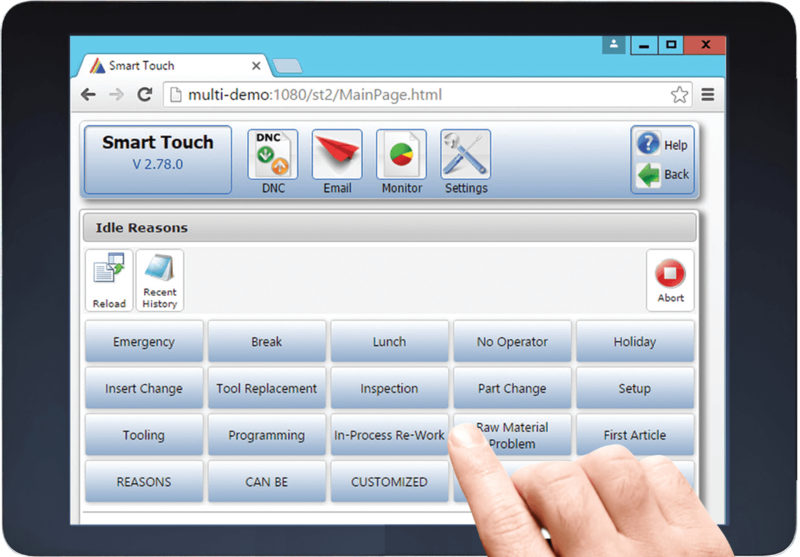 Know what your machines are doing, right now – part name, CNC operator, cycle, idle, alarm and parts count, and OEE. 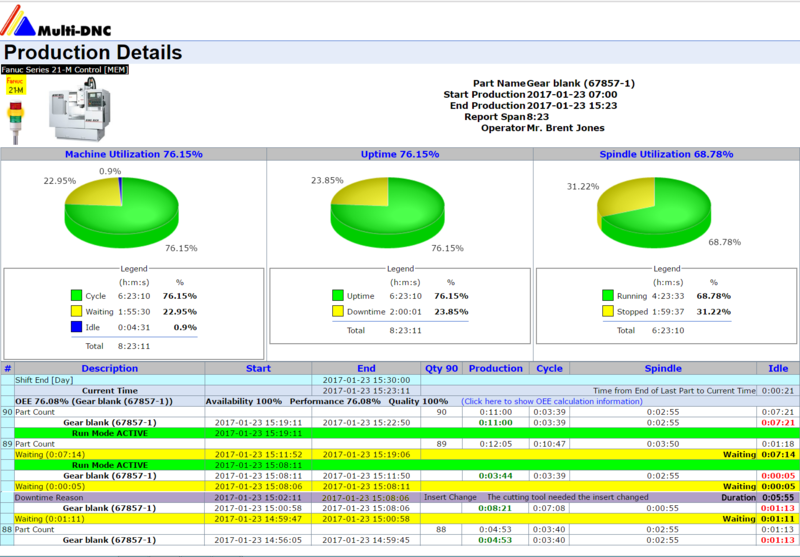 Track historical machine data to spot trends, including OEE, machine utilization, cycle time vs. downtime, parts count and tool history. 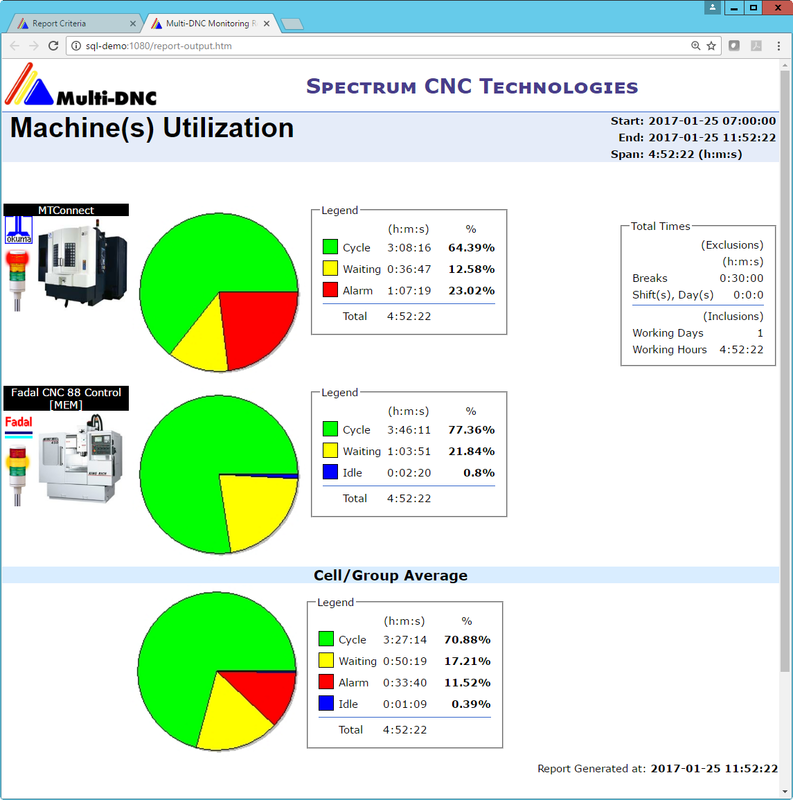 Displays machine and spindle utilization, cycle time vs. downtime, per cycle details, parts count and downtime reasons. 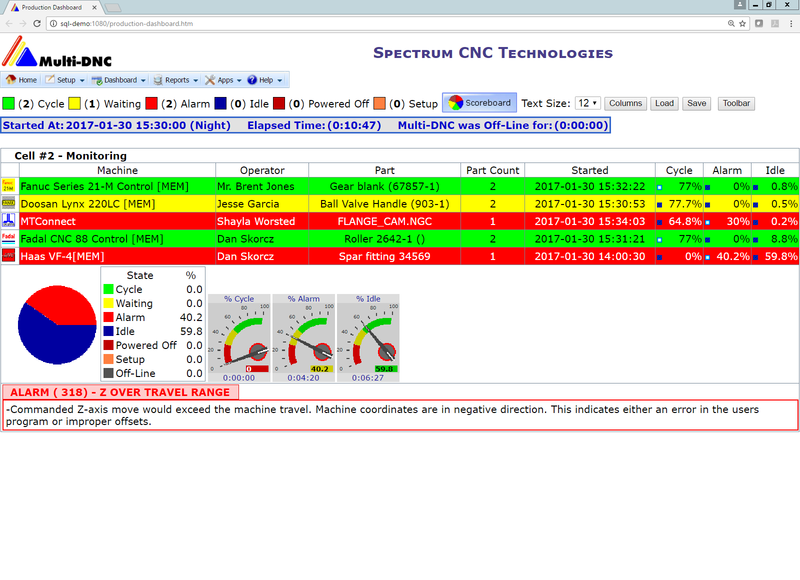 Shows real-time status of every machine on the shop floor. 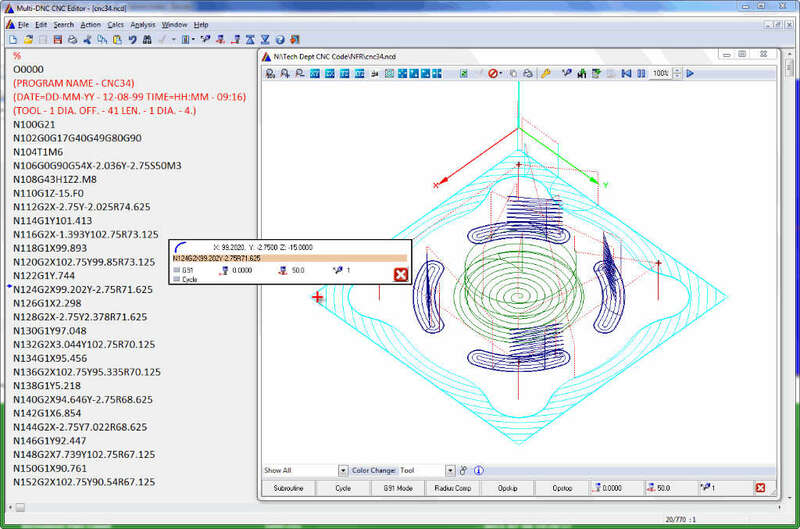 Stay on target; receive real-time alerts if a machine or work cell is +/- its projected parts count. Email or text alerts are automatically sent and will escalate based on user defined parameters. For example, a machine not in cycle for a period of time. 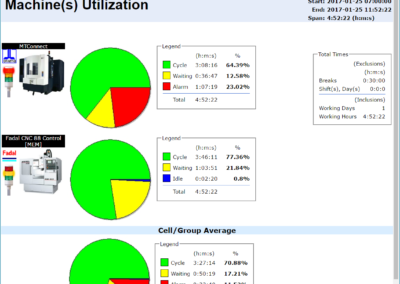 Shows Downtime reasons that have occurred, when and total downtime lost. Shows how many alarms have occurred, when and the total time lost in alarm. Report on tool usage per part for Fanuc Focas, MT Connect & Haas MDC. 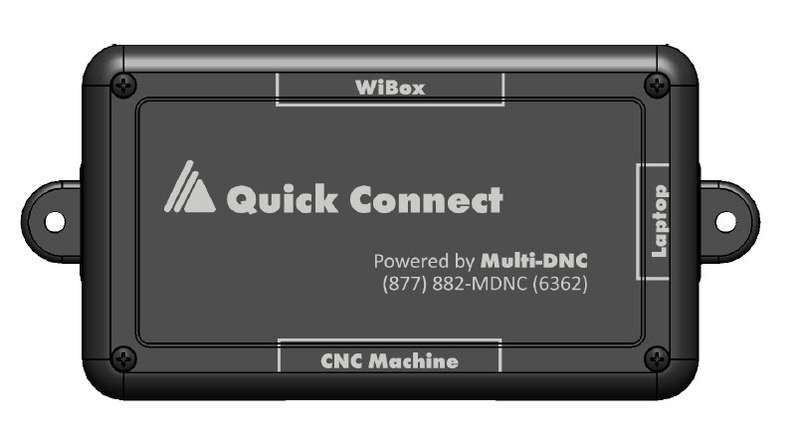 Multi-MDC supports New Direct Connect Machines, Machines Using MTConnect, Fanuc, Focas, Haas MDC Protocols and Legacy Machines.